Ammo Vending Machine Installed At Gun Range – Your Thoughts? 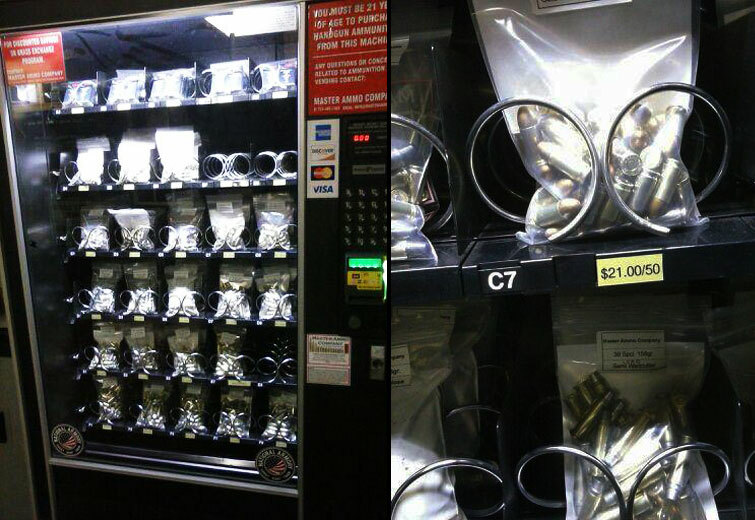 Would you be happy to purchase ammo from a vending machine? What if your club installed such a vending machine for you to purchase all kinds of munitions freely? 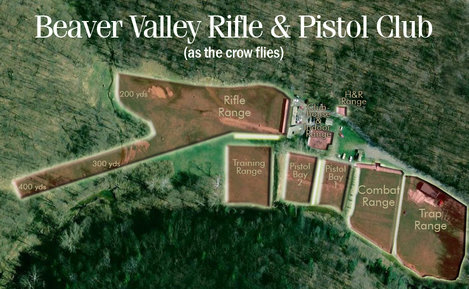 Well in Pennsylvania, the Beaver Valley Rifle & Pistol Club, have done just that. Installed inside of a gun range which can only be accessed via electronic key, members can now purchase “non-jacketed ammunition”, which is popular at the range. This “non-jacketed ammunition” serves 2 purposes. It preserves the backstops at the range – as these are non-jacketed, there is less wear and tear on the backstops. Funnily enough, the main concern with the ammo vending machine wasn’t that minors would be able to access the munitions, (children are escorted by an adult at all times), but that they would be liable should anything happen. What that “anything” would be is anyone guess. However what the club decided to do it ensure that there is zero profit made from the vending machine. That way if the over-baring government should get involved – there is little anyone can do about it. Pretty smart from a small club which is run entirely by volunteers who operate 6 shooting ranges and 2 pistol bays. They also receive over 1,000 applications per year, which is no small feat. Who knows, this may catch on and sky rocket their members. For me I think this is a great feature to have at a gun range and I for one would welcome these ammo vending machines at my local club. What do you think? Would you use an ammo vending machine? Relax in the outdoors with one of these top rated hammocks – here are my suggestions. The wrong sleeping bag can turn a weekend outdoors into a nightmare. Here are the top 3 sleeping bags you should consider. They say, taking a knife to a gun fight is useless. But taking a blunt knife into the outdoors is not only useless, it’s dangerous too. These are our top recommendations for the best knife sharpeners.